The Ferrari driving Experience is a never-ending supply of breathtaking panoramas, first-class hotels, and delicious local cuisine and wines. 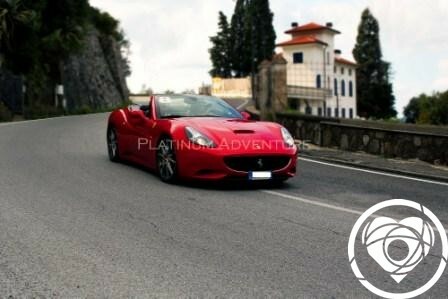 Your Ferrari driving experience begins either in Florence or Country Towns in Tuscany, where you will be greeted and escorted to a selcted, exclusive hotel in the heart of this Renaissance city or in the Chianti Region. 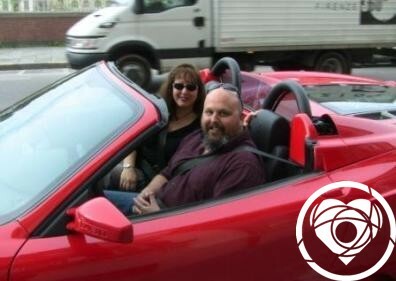 After settling into your room or suite you will meet privately with your Ferrari driving tour director, who will share with you the keys to harnessing the power and magic of this incredible Diva. 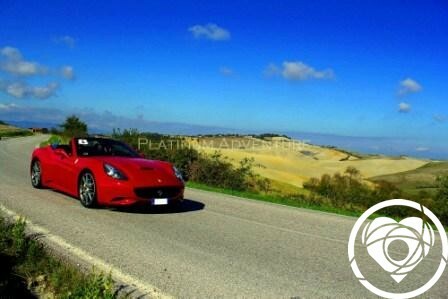 Following a brief familiarization with Italian road laws and your tour agenda, the next morning your own Ferrari or other sports car you choose from our selection ,will be delivered to the front door of the hotel for your private Ferrari driving pleasure. 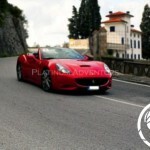 You will then settle behind the wheel and live your Ferrari driving dream in Tuscany as you follow the lead car beyond the ancient city gates of Florence into the winding country roads of sun kissed Tuscany. The agenda will include interesting pit stops in Siena, Pisa, San Gimignano and many other medieval towns of Tuscany where delectable feasts of Italian gourmet cuisine will await you. Every evening will find you and your Ferrari luxuriously accommodated in private villas of historic significance. Each tour will end in Florence with a celebratory dinner in the enviable Gourmet restaurant. 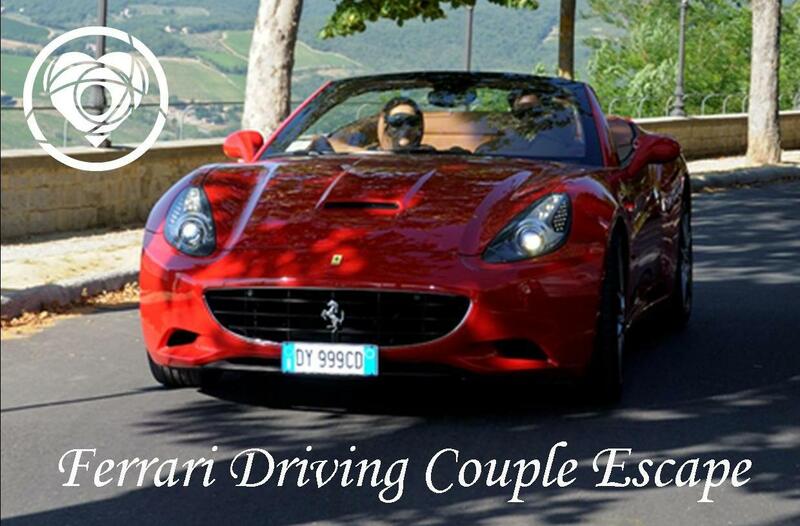 Interested into our Special Ferrari Driving Couple Escape ?